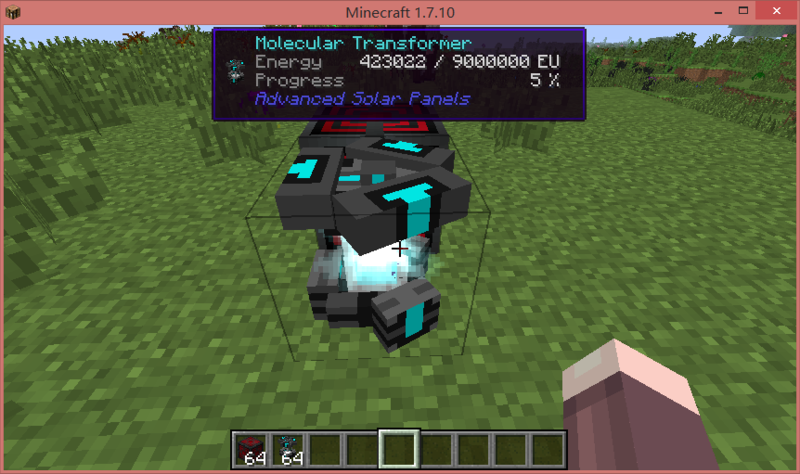 Omni Ocular is a mod to show player defined specific NBT info on Waila HUD. 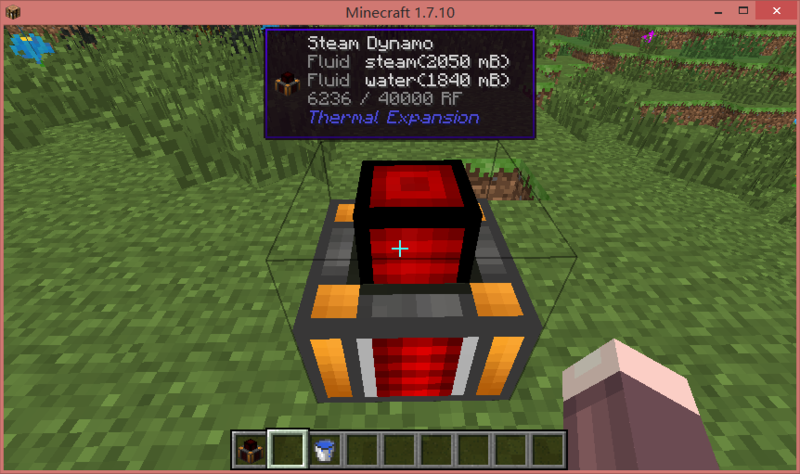 Useful for extreme number fans and mod testers. Omni Ocular is the successor of WailaNBT, with major code rewrite and much more feature. Not Enough Items and Waila and Omni Ocular must to be installed on both client side and server side. 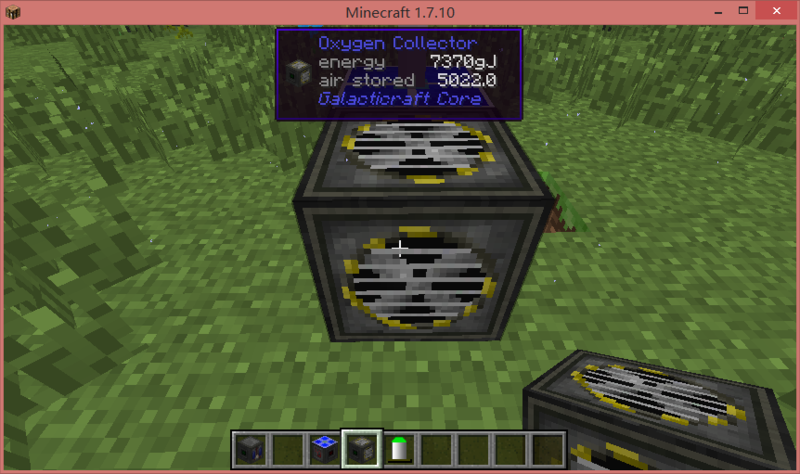 Download and copy jar file into mods folder. In-Game NBTEdit (Download 1.7.10 version here) is highly recommended to look up NBT data structure, in order to customize what will show up. Just install Omni Ocular and enjoy. No other works needed. Omni Ocular use XML format file as its config files. 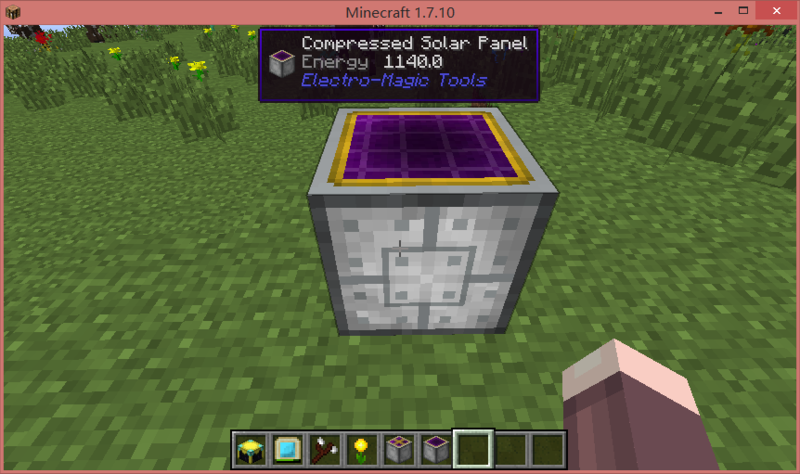 You may open minecraft/config/OmniOcular folder to see pre-configured files. 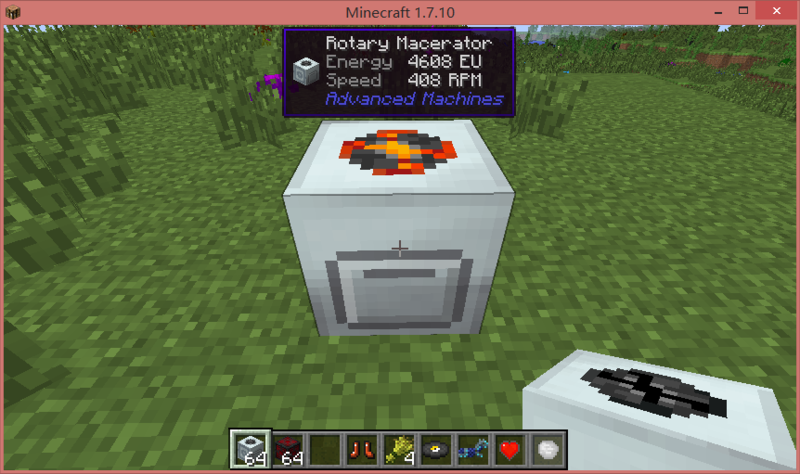 “/oor” (stand for Omni Ocular Reload config): It will reload all XML config files under minecraft/config/OmniOcular folder. If used on server side, it will reload server side config files and send new config to all online players. Player name will be logged when run this command. Can only be used by OP if in multiplayer. 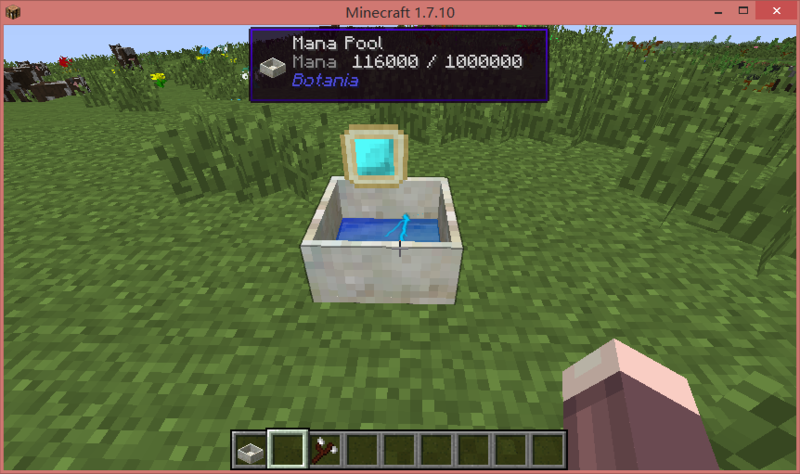 “/ooe” (stand for Omni Ocular Entity name): It will show the registry name of the entity you are pointing at. “/oon” (stand for Omni Ocular Name): It will show the registry name of the item you are holding. It is recommended to name the file after Mod ID of the mod this file focusing on. Please look up pre-configs to see it in action. A demo config is shown below. This part is not required but recommended. It records useful information. 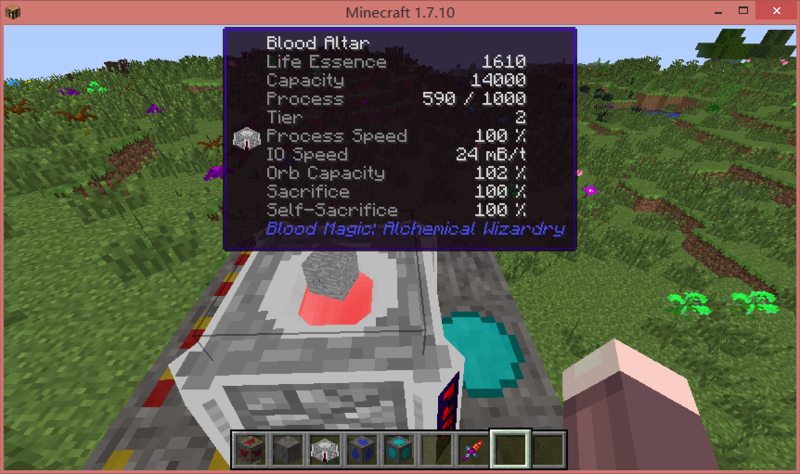 Currently version is the target mod version. Might be required in future for auto update. All effective node must be in base tag “<oo></oo>”. 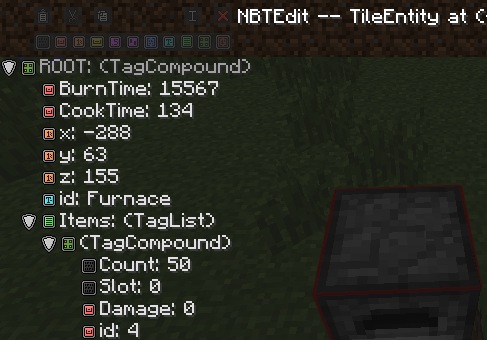 To show info of a TE (tile entity), use this tag in following format. The “id” attribute defines which TE this node will work on. 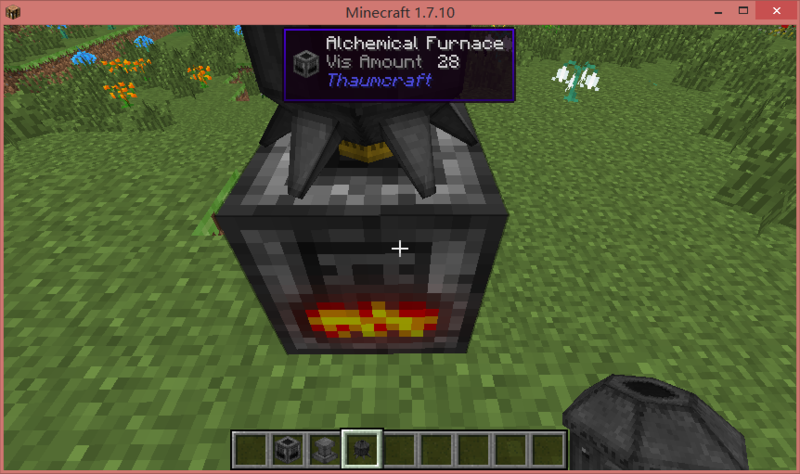 Above node will working on the TE which id is “Furnace”. It uses Regular Expression format to match the TE’s id. e.g. id=”Powered. *” will match all TE which id starts with “Powered”. Escape character (backslash”\”) must be used if there are special characters in id. e.g. id=”BC\|Engine” but not id=”BC|Engine” will work on a TE which id is “BC|Engine”. To show info of an Entity, use this tag in following format. The “id” attribute defines which Entity this node will work on. Above node will working on the Entity which id is “Sheep”. It uses Regular Expression too. To show info on mouse hover an item, use this tag in following format. 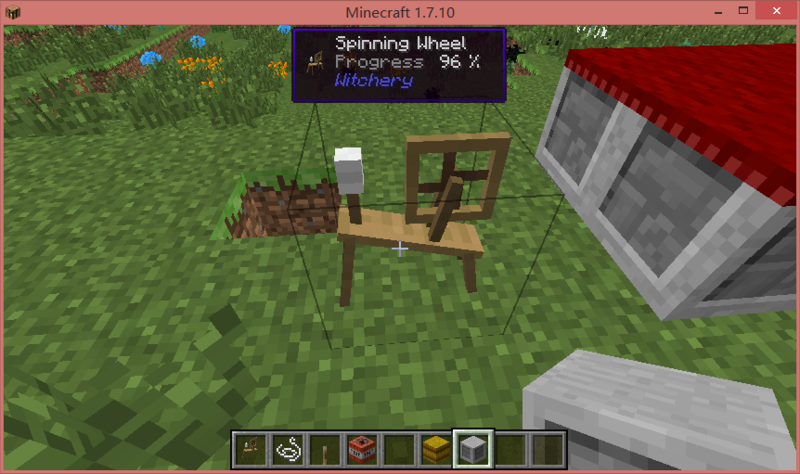 The “id” attribute defines which Item this node will work on. 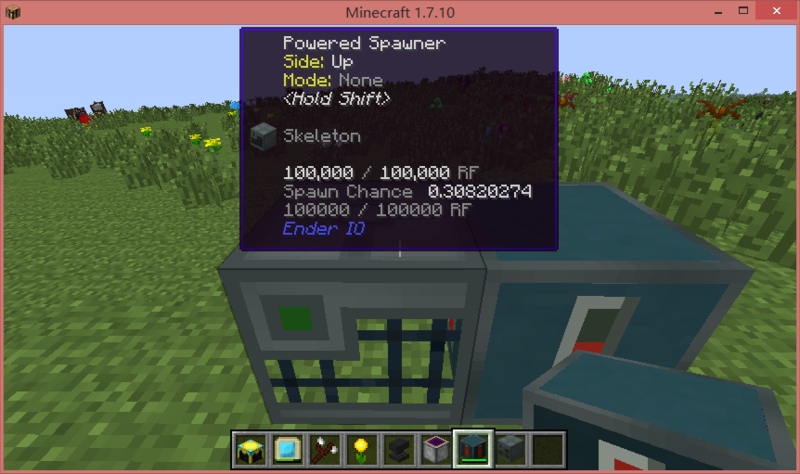 Above node will working on the Item which id is “minecraft:skull”. To do initialization actions, such as common used functions, use this tag in following format. Script in this tag will be run when config loaded. To display info in line, use this tag in following format. Default style is display name value in white and return value in gray with a tab between them. Minecraft color code can be used in return value but not in display name. Display name can be omitted or set to “” (empty string), then only returned value will be shown. And that’s the way to color whole line. If Display name is a key of localization, it will be automatically localized. Use it if possible for localization. Keys can be looked up in localization lang file which usually located in mod .jar file assets/ModID/lang. (jar files can be open as a zip file by using 7-zip, etc.) It is highly recommended to use keys inside the mod which the config file is focusing on, or the dependent mods, or Waila/Omni Ocular’s lang file. If none of above contains the wished keys. Please report to me and/or make contribute to Omni Ocular lang source file (at GitHub). “n” can be used to split one return value to multiple lines. If “null”/”__ERROR__”/”undefined”/”NaN” is returned, this line will be directly ignored and won’t be display in HUD. This is the way to hide lines under certain condition. 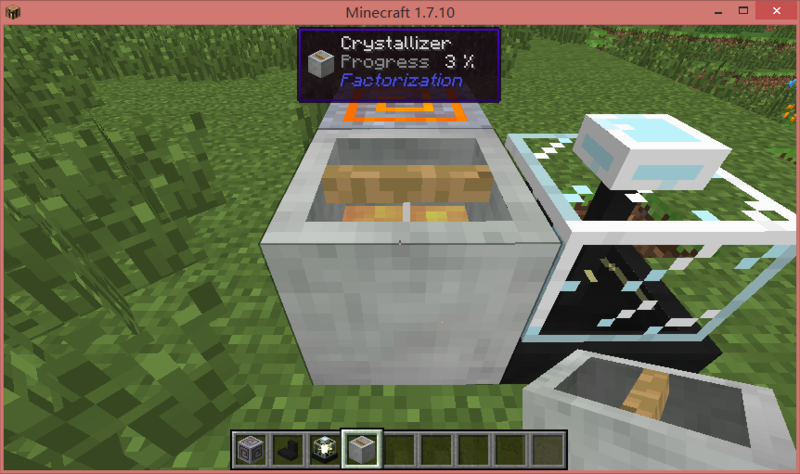 Formatting code (http://minecraft.gamepedia.com/Formatting_codes) and waila special chars can be used, but a more convenient way is provided. All codes are pre-defined in upper case without quote mark. e.g. Default style. Result of following code is exactly same as the previous picture. return "Foo" + TAB + ALIGNRIGHT + WHITE + "bar"
translate(string): get localized text of string. Use it if possible for localization. fluidName(string): get localized fluid name of the string. Recommended. holding(): get the id of the item that player is holding. armor(int): get the id of the armor that player wears. int=0: boot, int=1: leggings, int=2: chest plate, int=3: helmet. isInHotbar(string): judge whether player have an item which id is string in hot bar. isInInv(string): judge whether player have an item which id is string in inventory(including hot bar). Taking a live example. Assuming a furnace below. Point at the furnace and run “/nbtedit” command to open NBTEdit GUI. 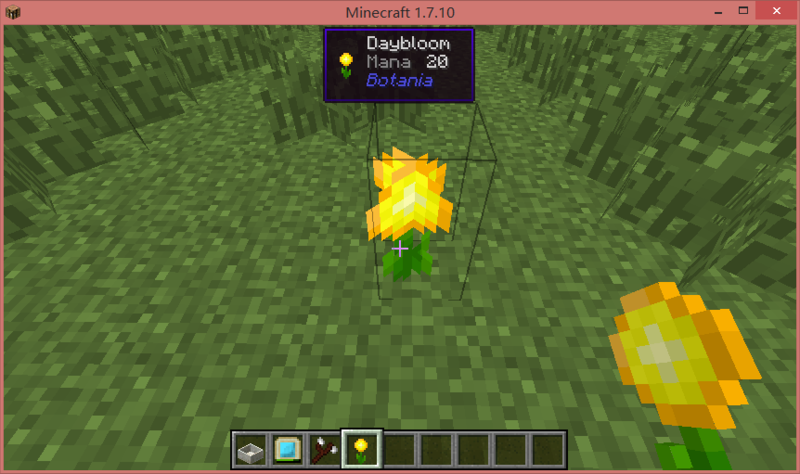 NBT data shown above will be transformed into a JSON variable named “nbt”. This variable is persist and synced when player pointing at a tile entity. It can be called in <line></line> node. 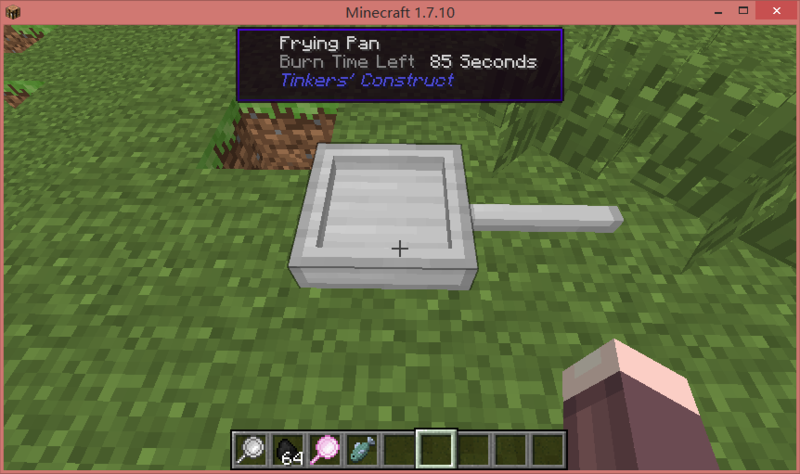 For example, if you want to display “CookTime” in HUD, you may write this in config files. 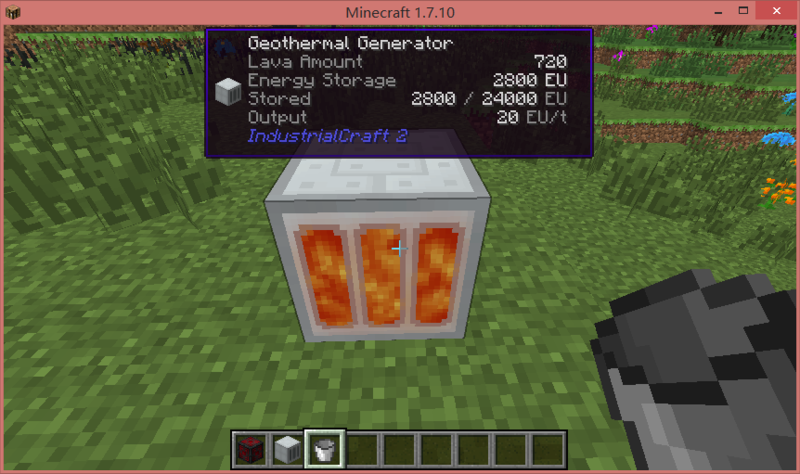 Note that id=”Furnace” can be acquired by the NBTEdit GUI. You can always use NBTEdit GUI to get the id of a tile entity. 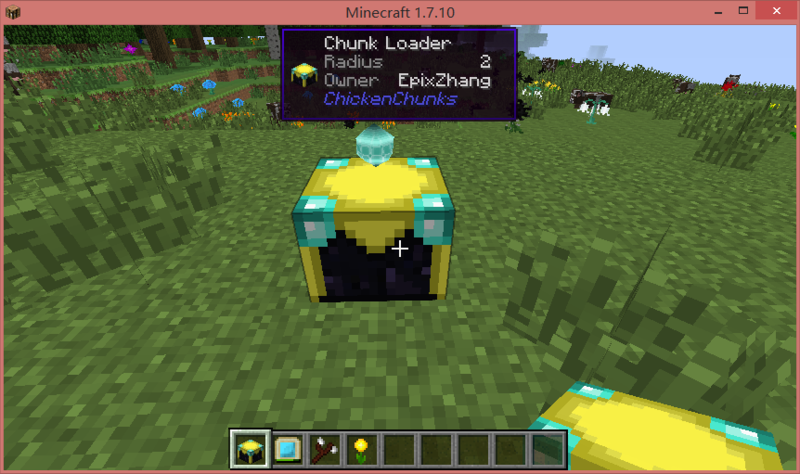 As for entities such as a sheep or item tooltip, use “/ooe” and “/oon” command mentioned above. What does “CookTime” stand for? Oh that is what you have to GUESS. 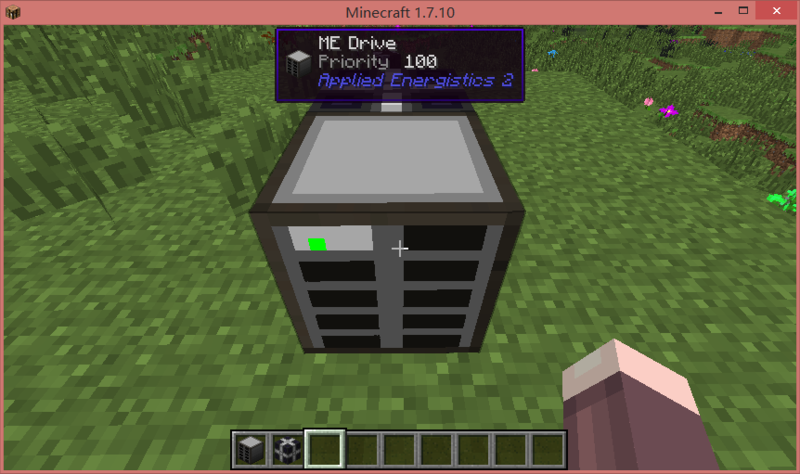 Files only with extension name “.xml” in minecraft/config/OmniOcular/ will be loaded as config. Sub folders will be ignored. Pre-config files will be released automatically according to installed mod IDs when game start. However, existed file will not be overwritten. If you want to disable some of feature of pre-config files, delete the content of config files instead of deleting the file. If you updated Omni Ocular and want to update pre-config files, you have to delete old files. Config files will be loaded as same as client side. However, pre-config files will not be released. That is to say, you must prepare/modify files first in client side single player, and copy them to server side to make it work. All client side configs will be override by server side in multiplayer. Which means all client side config files will be ignored and server side configs is using by all client. No need to worry player stealing protect NBT data (password maybe) by custom client config. “/oor” command will make all client reload new server side configs too. Support for items dropped on ground. Allow hide part of info according to config, maybe key press. Post a link here to inform me that you include it in a modpack, etc. The NBT Can’t Real-time changes?! or my config is error? I want to apply to 1.7.2. I can’t seem to get your download link to work. Always times out any time I try to access http://ci.exz.me/job/OO/ or if I get lucky and it doesn’t time out, it just shows a yellow page with a small box near the top. Sorry, CI is being migrated. I’ll publish new download link ASAP. Please stay tuned. Ah ok, thanks for the quick reply! Hi,Epix. Can I share the URL of my GitHub Repositories that forked and edited OmniOcular?